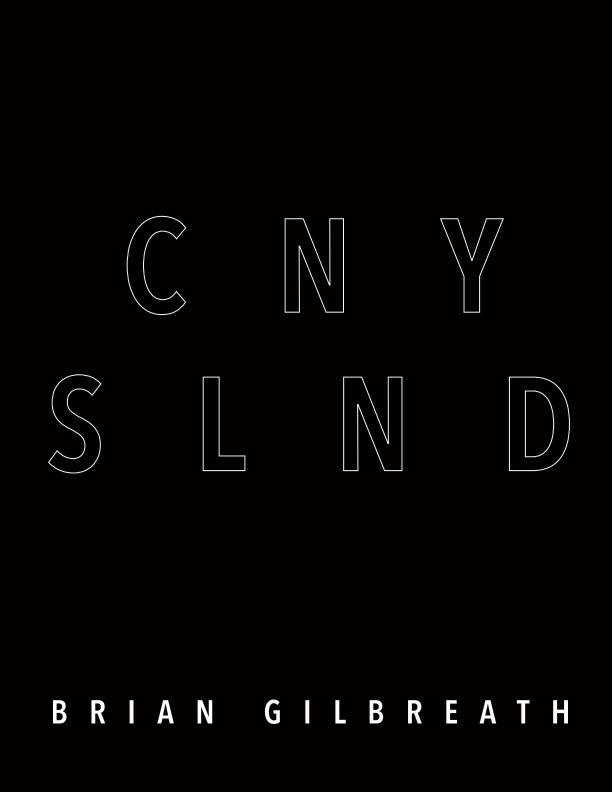 "Cny Slnd" is a compilation of 35mm film photographs taken by Brian Gilbreath documenting life on the Coney Island Boardwalk. Shot over the course of 2018, these photos depict the unique people and celebrations that make Coney Island, Brooklyn, an eccentric mainstay of New York. Brian Gilbreath is a street photographer living and photographing in New York City. He specializes in 35mm black and white film, and likes to shoot the people of the city close up with his Nikon F3.